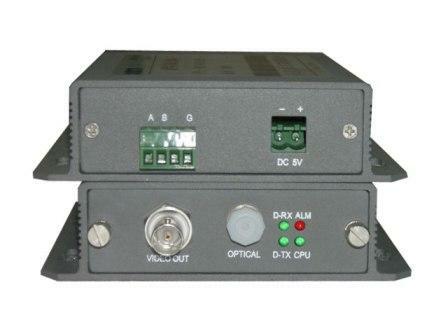 1-Channel Video, Bi-directional Audio, Data and Ethernet transmission equipment. 16 Channel Video, Bi-directional Audio, Data, and Ethernet transmission equipment. VNX-BVT transmits high-quality 1-8channels of bi-directional Video, Audio, Data, AIPhone, E1, Ethernet data. VNX-JD transmits and exchanges high-quality Video, Audio and Ethernet,data among difference nodes(max 3 video channels each) linked in series. VNX-JD uses state-of-the-art Time Division Multiplexing(TDM)to avoid the need for higher cost point-to-point Tx/Rx pairs, so that fiber transmitters can be economically located,just where they are needed and a single serised fiber cable is linked between all transmitters back to the rack-mounted head-end receiver units.